Israel has finalized the establishment of the largest base in the Red Sea Basin, specifically in Eritrea, Eritrean sources said. The local sources told the PIC that the base was established on an area overseeing Bab al-Mandab, some 135 kilometers away from the capital Asmara. The expert in East African affairs, Dr. Osama al-Ashqar, said sources in the opposition confirmed the piece of news. 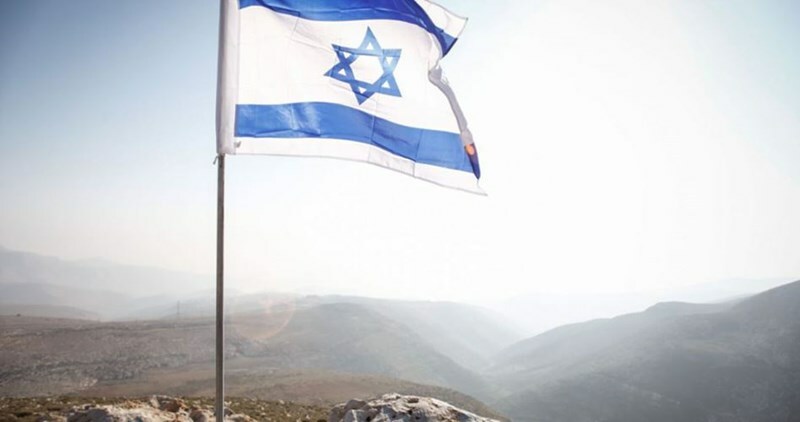 He added that the base, which was built on the highest mountain in Eritrea, aims at monitoring the strategic Bab al-Mandab and eliminating any projected threats to Israel’s commercial interests. Al-Ashqar added that the daily functions of the base include monitoring the Arab Coalition forces involved in the Yemen conflict against the forces of the ousted President Ali Abdullah Saleh and his Houthi allies. The base is also expected to monitor Iranian navy activity and the movement of the naval and air forces across the southern corners of the Red Sea. Among the projected functions is also spying on the Sudan on allegations that it helps delivering arms to the Palestinian resistance. According to al-Aqshar, the move marks a watershed in the Israeli-Eritrean ties which have seen a setback over recent years due to Israeli military back-up to Ethiopia and illegal immigration from Eritrea to Israel. According to learned sources over 40,000 Eritreans had migrated to Israel. In al-Ashqar’s terms, such a development in the Israeli-Eritrean relations comes at the expense of the Egyptian diplomacy and national security which has lost its presence in such a strategic area. Israeli news site Ynet, on Thursday revealed the Israeli state’s plans to build a concrete wall along the Gaza-Israeli borders, reportedly to halt the use of tunnels from Gaza. According to Ynet, the wall will be dug to a depth of several dozen meters underground and will also be built above it. It will stretch along 60 miles of the southern border around the Gaza Strip, and will cost NIS 2.2 billion (approx $570 million). The tunnels, dug by Hamas, the ruling party in Gaza, are used as the only breather for Gaza, especially after Israel and Egypt both have closed their crossings to Gaza. The Israeli military has been increasing its use of bulldozers on the Palestinian side of the Gaza border fence, while Egyptian authorities have swamped them with seawater. This wall, according to the PNN, will be the third of its kind that the Israeli government has built along the border. Ynet said that, in addition, the Israeli army is currently erecting a wall around sections of the border with Lebanon, adjacent to which a number of Israeli towns are located. In 2002, Israel erected the wall in the occupied West Bank which, in 2008, was 252 miles long, and will be eventually 491 miles long. 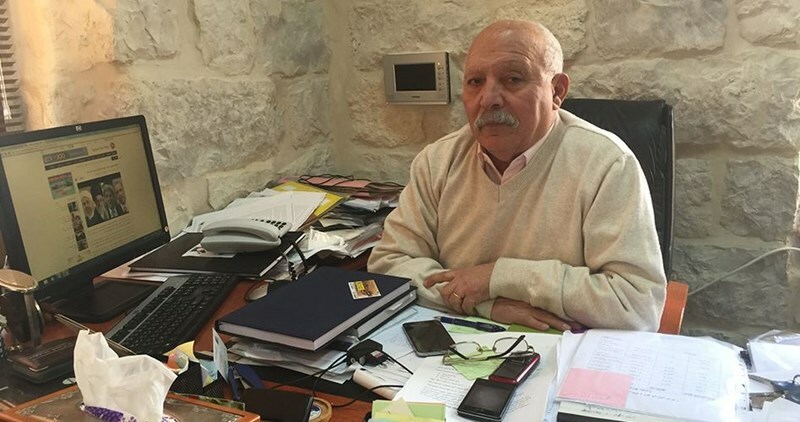 Head of the Quds Center for Socio-economic Rights, Ziad al-Hamouri, slammed on Sunday Israeli ongoing efforts to distort Jerusalem’s Islamic character and swap its demographic idiosyncrasy in favor of illegal settlement. 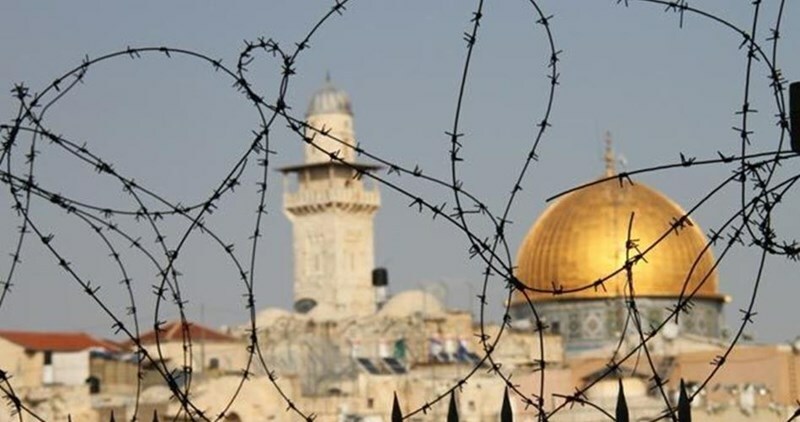 Al-Hamouri said in a press statement that enhancing Jerusalem’s socio-economic situation is among the possible ways to respond to Israel’s Judaization schemes. Al-Hamouri called for a comprehensive roadmap to defend Occupied Jerusalem against Israeli Judaization schemes. 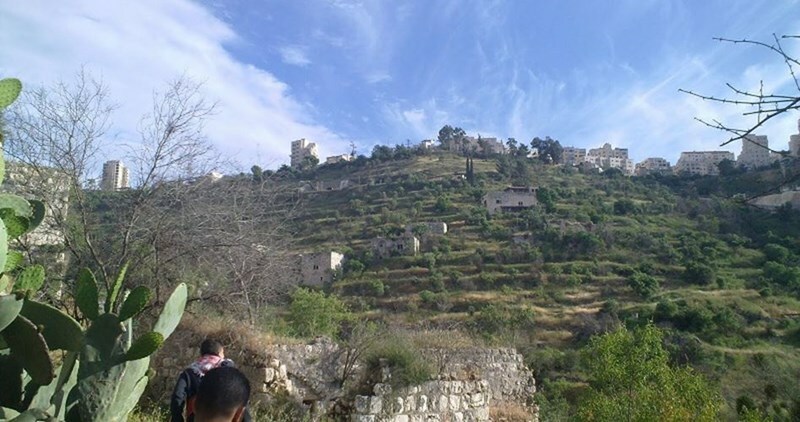 He warned of the so-called Israeli Zamosh project, a large part of which was already accomplished allegedly in order to boost tourism around Occupied Jerusalem. 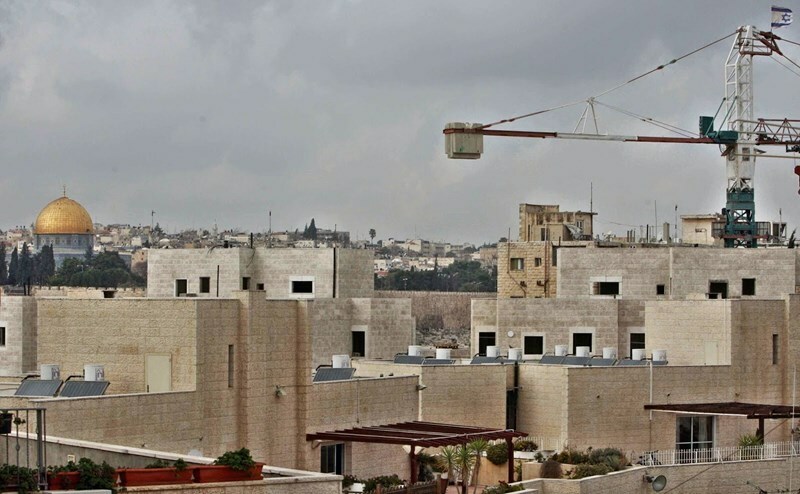 The project culminated in the establishment of the so-called “Lower Jerusalem” beneath the Old City, with a new network of roads and means of transport that “have gobbled up everything and everybody,” in al-Hamouri’s terms. 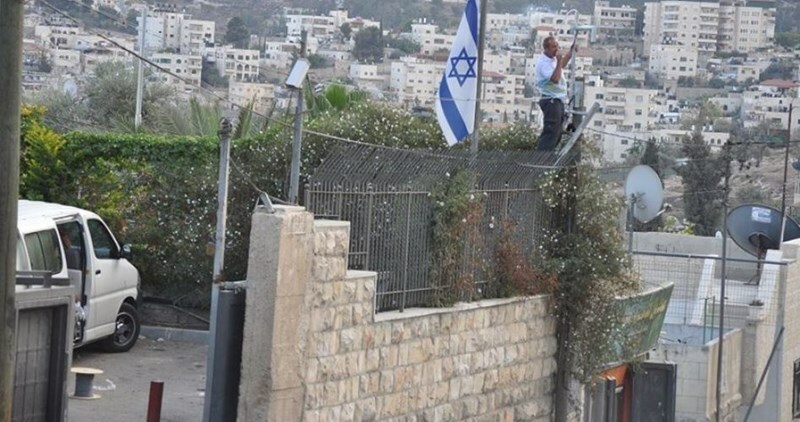 The activist added that Muslim cemeteries have also been affected by Israel’s settlement activity and that Palestinian neighborhoods have been torn from limb to limb by a net of illegal settlement outposts engulfing Occupied Jerusalem from all sides. He called for serious steps to meet Jerusalemites’ urgent needs and back them up throughout their struggle against the Israeli occupation. “We largely bet on our sense of belonging and deep-rootedness in Jerusalem’s soil to oust the Israeli colonizer,” al-Hamouri concluded. 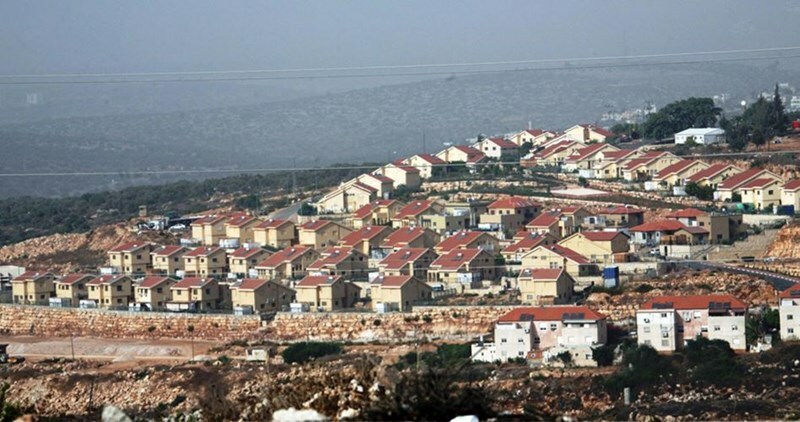 A group of American Palestinians from the West Bank have filed a lawsuit in a Washington court against a string of US-based tycoons, companies and organizations supporting settlement construction on Palestinian land. The suit was filed in the Federal District Court of Washington DC last Monday, June 6, 2016, according to Israeli newspapers. 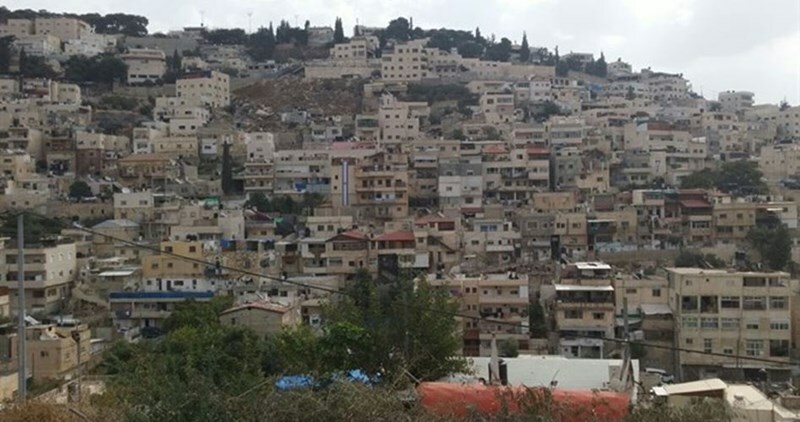 Brought by Washington lawyer Martin McMahon on behalf of Basem Attamimi, a resident of the West Bank village of Nabi Saleh, and about 35 others, the suit says that the respondents contravened American law against money laundering, in terms of which the transfer of money for the purposes of committing a crime is illegal. 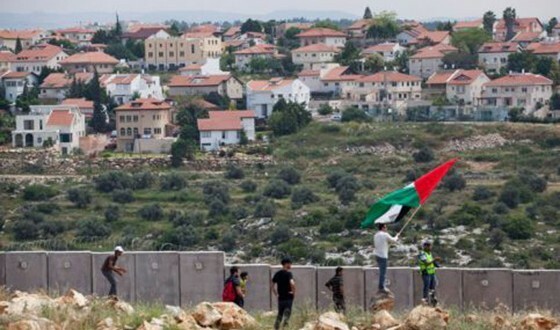 According to the plaintiffs, the establishment of settlements in the occupied territories has been accompanied by violence, death and injury, the destruction of houses and the burning of trees and is thus criminal. The suit also includes other accusations against the respondents. Among those named in the suit are casino mogul Sheldon Adelson, sponsor of settler groups in Jerusalem Irving Moskowitz, evangelist John Hagee, Israeli businessman Lev Leviev, media mogul and film producer Haim Saban, and former diplomat Elliot Abrams. The American organizations named in the suit include Friends of the IDF in the US, Friends of Ariel, Honenu, the Hebron Fund, the Karnei Shomron Fund and the Falic Family Foundation as well as a group of pro-settlements lawyers. Among the businesses named in the suit are Bank Leumi, Bank Hapoalim, Volvo (whose vehicles are allegedly used in house demolitions,) Africa-Israel, Motorola, Hewlett Packard and RE/MAX real estate. Tamimi is a long-time anti-settlement activist. The current suit complements one he brought in December against the US Treasury for allowing tax-free donations to settlements. The federal court accepted the lawsuit and will convene a hearing on this case in early October.